ANN ARBOR, Mich. - A University of Michigan student was taken to the hospital after being struck by a car, Ann Arbor police said. 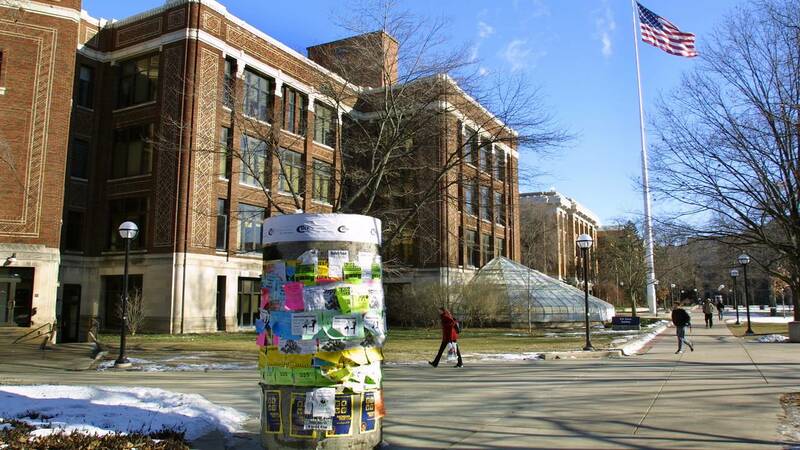 A 17-year-old Ann Arbor man was driving and struck a 21-year-old U of M student, police said. The student was taken to a nearby hospital in critical condition, according to officials. The driver is being cooperative and has not been arrested, police said. Authorities do not believe drugs, alcohol or distracted driving were factors in the crash. Police are still trying to determine why the crash happened. The incident happened in a heavily traveled, well-lit area, police said. It's the first serious crash of its kind in five years, according to officials. When the investigation is completed, the report will be turned over to the Washtenaw County Prosecutor's Office for review.